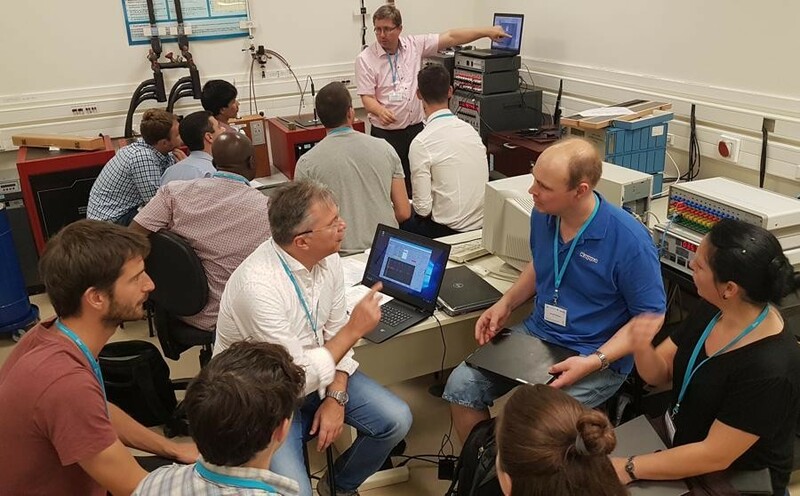 The summer school, which ran from 17 to 21 September 2018 at the Hellenic Institute of Metrology in Greece, gave 44 students from entire EURAMET Community and all Reginal Metrology Organisations an opportunity to get both theoretical and hands-on experience in thermal metrology. The event has been perfectly hosted by EIM, Greek’s National Metrology Institute, with sessions taking place at the Aristotle University of Thessaloniki. Detailed article at EURAMET website.